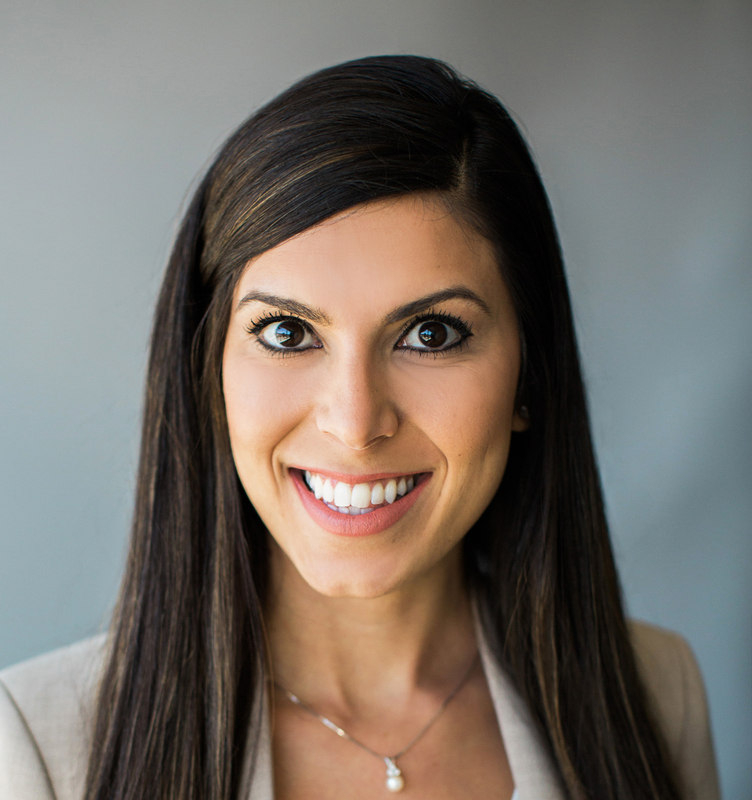 Ms. Roham is an associate with Levinson, Arshonsky & Kurtz, practicing litigation primarily in the areas of real estate, business, commercial and employment law. She represents individuals and small and large business entities in state courts and arbitration proceedings in all stages of litigation from case intake to trial preparation. She has handled cases involving real estate fraud; purchase and sale agreement disputes; landlord/tenant disputes in commercial, multi-family and residential settings; real property boundary disputes; commercial lease agreement disputes; disputes regarding brokerage agreements; defense of employers in actions by employees for wage and hour claims, wrongful termination, discrimination, and harassment; consultation of employers on policies and procedures; consultation of landlords on tenancies and general property management; and other general civil litigation. Prior to joining the firm, Ms. Roham represented businesses, public entities and individuals in cases involving business and commercial litigation, real estate litigation, premises liability, construction injury and property damage, construction defect, landlord-tenant issues, and other types of general civil litigation. She also served as an extern with a Superior Court judge, and worked alongside a mediator as a clerk for a few years prior to her admission to the state bar. Ms. Roham spends her free time traveling, engaging in outdoor activities, cooking and playing the piano. She is also an avid fan of yoga, wakeboarding, skiing and snowboarding. Ms. Roham is fluent in Farsi and has basic knowledge of Spanish. Ms. Roham received her Bachelor of Arts degree in Economics and Psychology from the University of California San Diego, where she graduated with Provost Honors and was invited as a member of the Golden Key International Honour Society. She then received her Juris Doctorate degree from Loyola Law School in Los Angeles while on the Dean’s Honors List. Ms. Roham was admitted to the California State Bar in 2013. She is a member of the Real Property and Employment Divisions of the Los Angeles County Bar Association, and the Real Estate and Construction Division of the Jewish Federation. She attends various networking events by other bar associations as well.